According to Māori tradition, a great tōtara tree on the slopes of Puketoi mountain range was possessed of a spirit, Ōkatia. 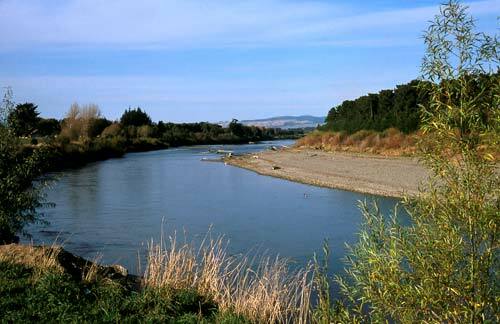 The tree drove through the mountain barrier of Ruahine and Tararua, creating a river gorge in the process. It then followed a path to the sea.